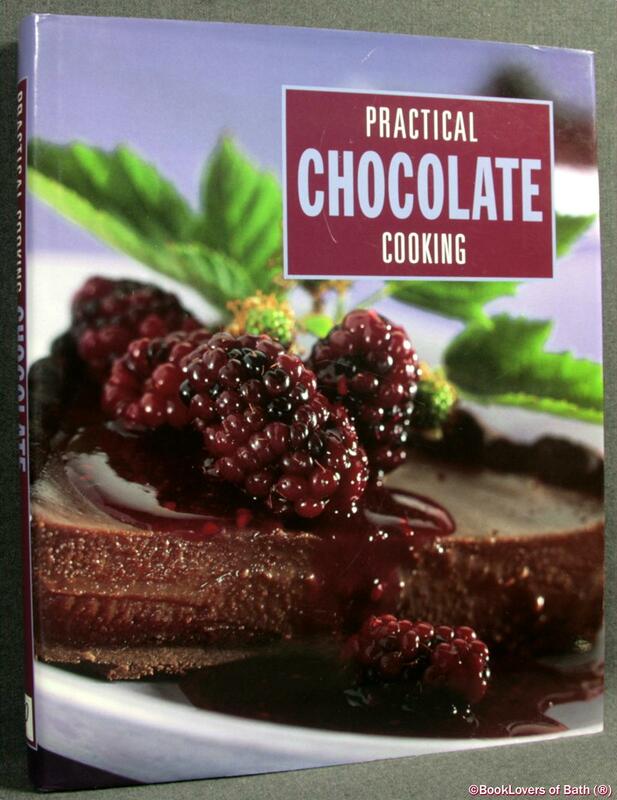 Practical Chocolate Cooking - Anon. Parragon, 2001, Hardback in Dust Wrapper. Size: 11" x 8¾". Matching Pictorial boards. 256 pages.